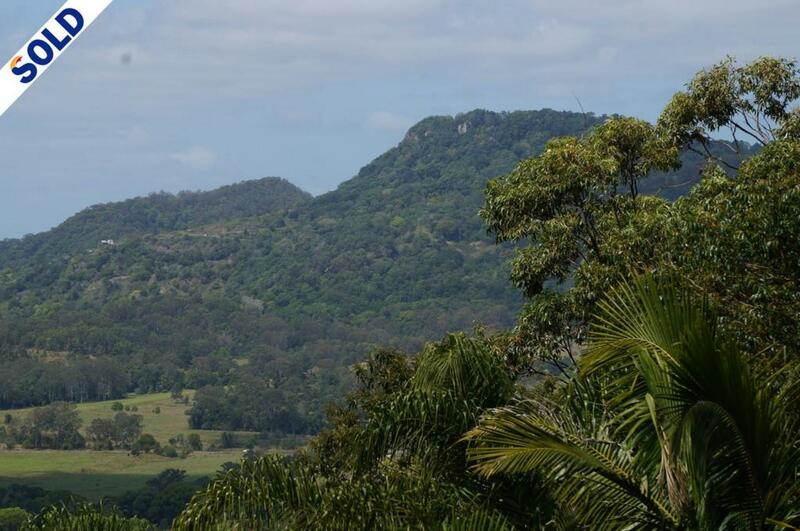 Perfect pole home site the views to Mt Eerwah, Pt Glorious and beyond are nothing short of breathtaking. 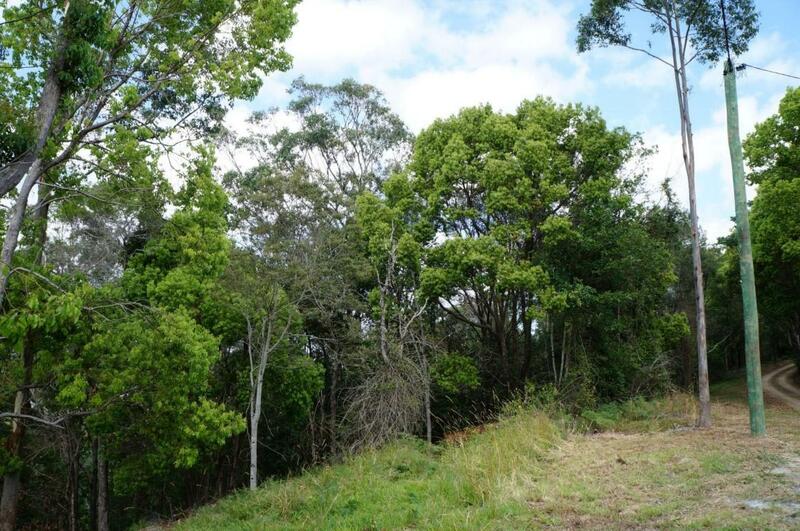 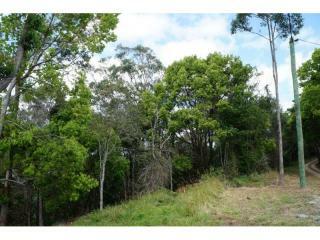 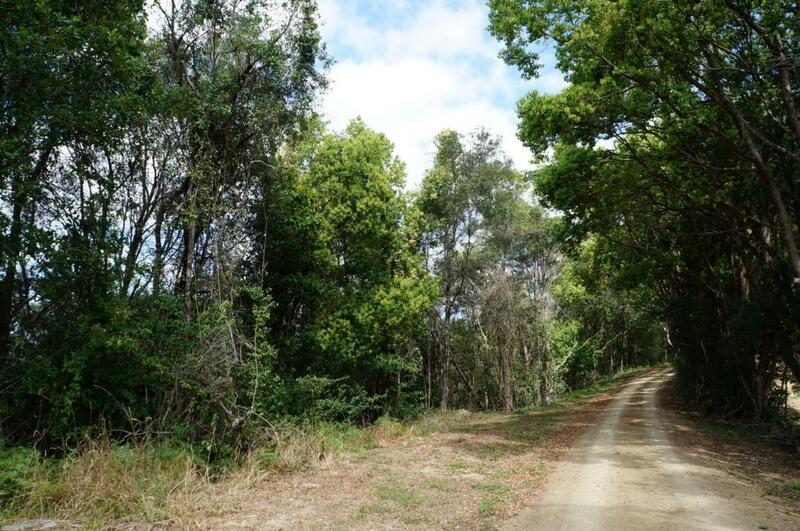 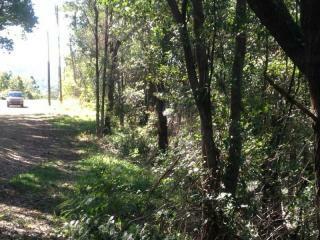 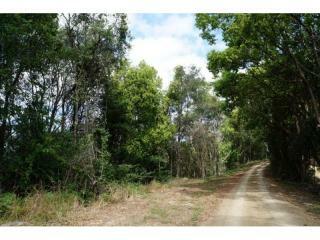 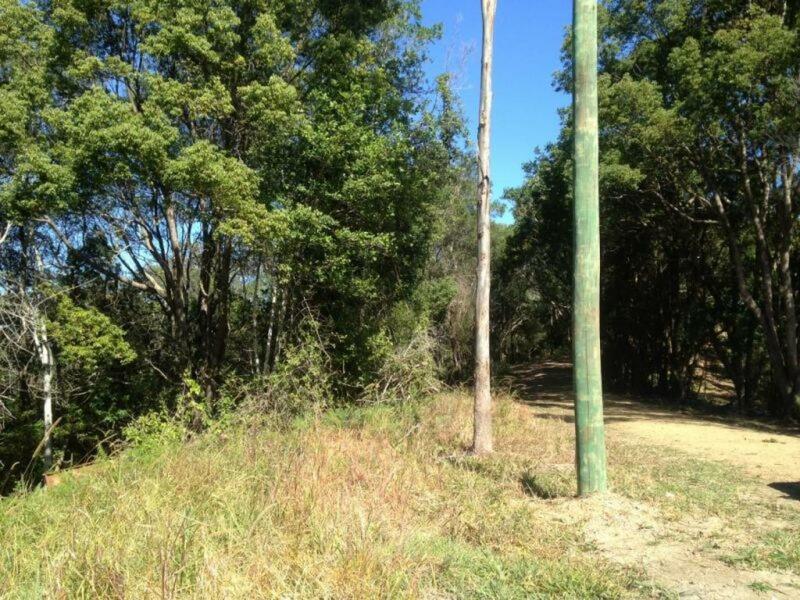 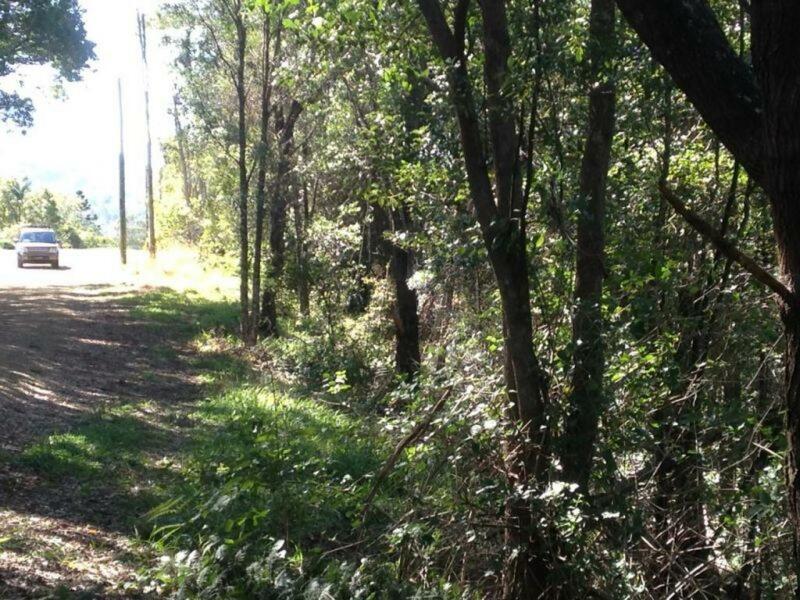 18ac (7.43ha) atop a ridge just outside Cooroy at the end of a sealed private country lane. 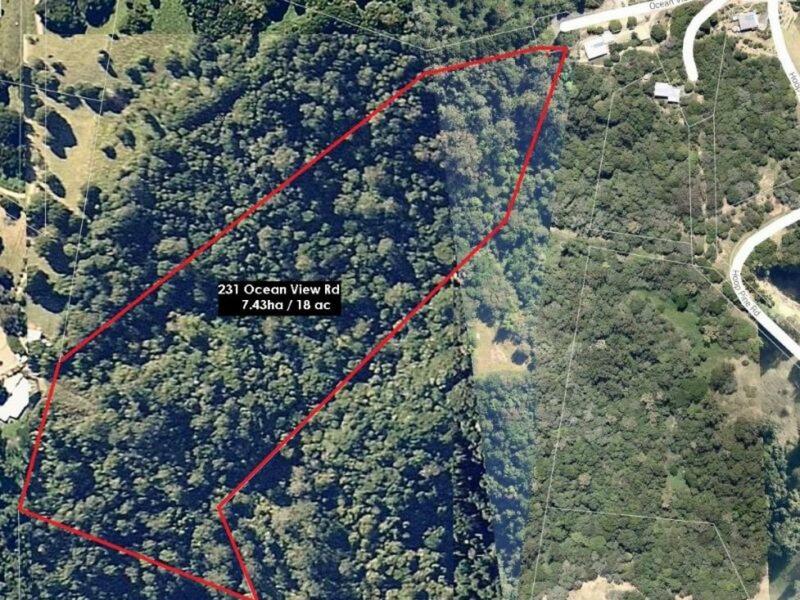 Power is available, this is an opportunity to buy your own forestthe property has been in the same ownership for over 20 years. 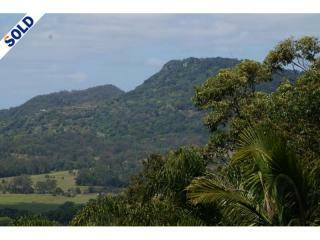 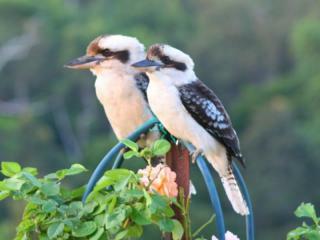 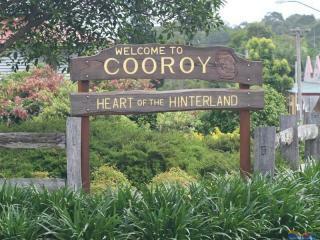 5 mins from the bustling township of Cooroy and 30 mins to Noosa Heads and all it has to offer.